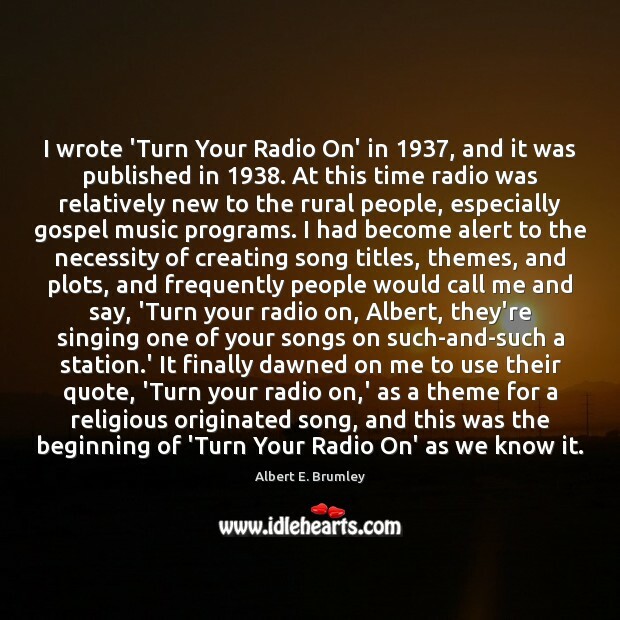 Enjoy the best inspirational, motivational, positive, funny and famous quotes by Albert E. Brumley. Use words and picture quotations to push forward and inspire you keep going in life! 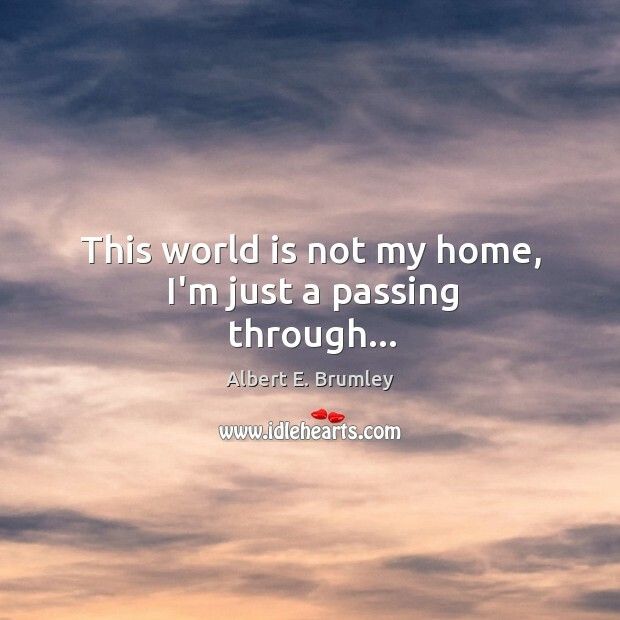 This world is not my home, I'm just a passing thro', My treasures are laid up somewhere beyond the blue; the angels beckon me from heaven's open door, and I can't feel at home in this world any more. 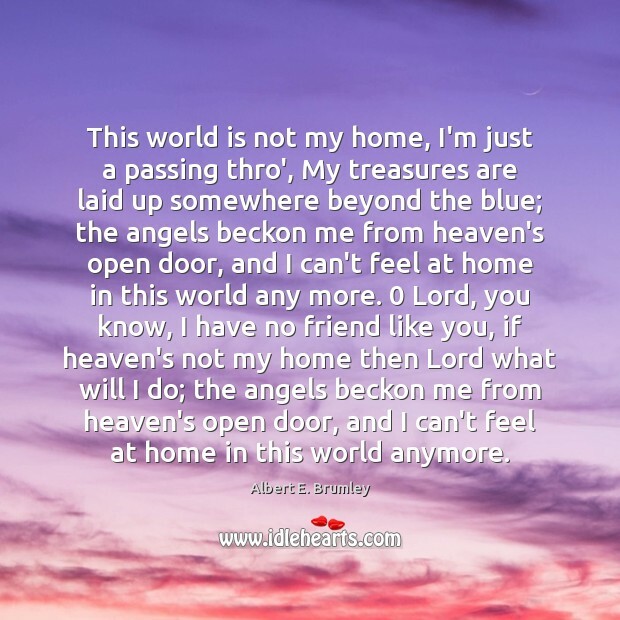 0 Lord, you know, I have no friend like you, if heaven's not my home then Lord what will I do; the angels beckon me from heaven's open door, and I can't feel at home in this world anymore.